Yesterday, I posted my top 5 red wine suggestions for Thanksgiving. 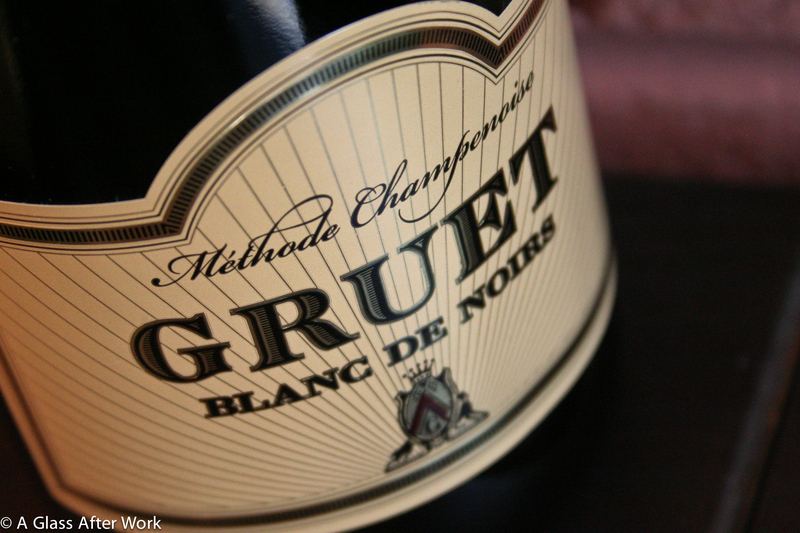 Today’s post is all about the white, rosé, and sparkling wine suggestions. Since wine is usually the backdrop of a holiday meal, and everyone around the table is likely to have very different palates, I tried to provide suggestions that can meet both the sweet and the dry wine lovers preferences. That said, in order to make sure the wines don’t overpower the meal and keep everything tasting fresh, my suggestions are all wines a lighter body, are unoaked, and have bright acidity. Enjoy! 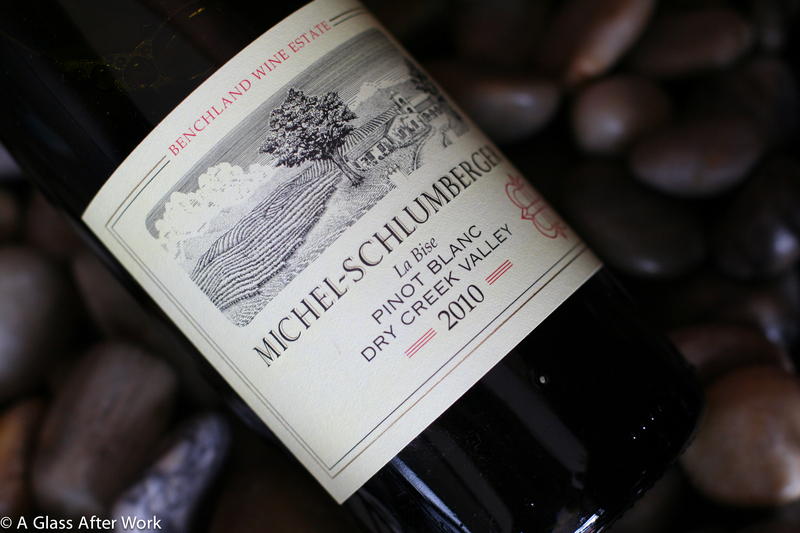 The 2010 Michel-Schlumberger La Bise Pinot Blanc (winery) was the white wine I chose for the post-Thanksgiving dinner Hubby and I did for ourselves last year. It’s a white wine from California, and it had wonderful grapefruit and lime characteristics that were followed by hints of white flowers, grass, honey, and jasmine. It was a delicious accompaniment to the meal, but was particularly good with Hubby’s pesto mashed potatoes. I gave this wine 4.5 corks and purchased it for $24. 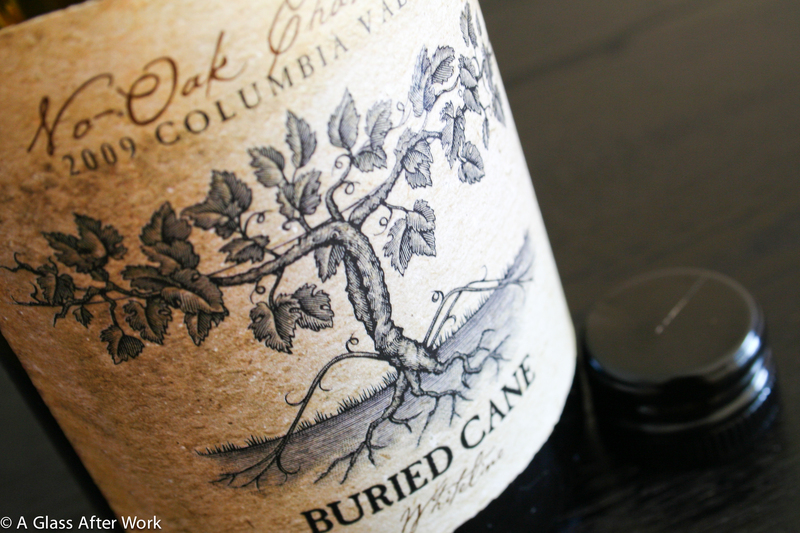 The 2009 Buried Cane Chardonnay (winery) is a no-oak Chardonnay that is very food-friendly. The wine tasted of limes, granny smith apples, and pears, with the slightest hint of lemon custard. 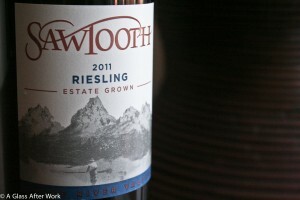 The wine has a light-to-medium body and a bright acidity that will go nicely with the turkey without overpowering it. And, if some reason you manage not to finish the bottle (although I will be very surprised if that happens), the wine holds up nicely over a couple of days. I gave the Burried Cane Chardonnay 4.5 corks and received it as a sample, but the suggested retail price is $14. 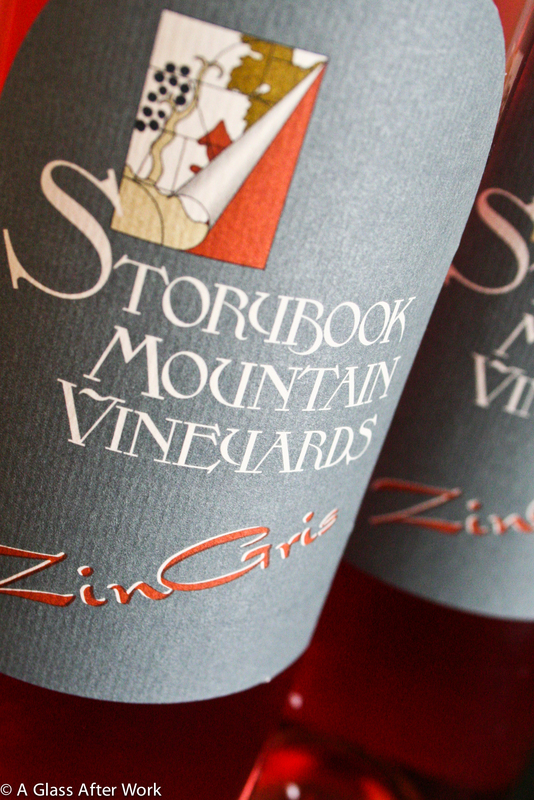 The Storybook Mountain Vineyards Zin Gris (winery) has nice flavors and good acidity, which will help keep the Thanksgiving meal fresh tasting, particularly when it comes to the butter-laden mashed potatoes and sweet potato casseroles. The flavors, though, are will also help incorporated other dishes on the table, as the wine is full of nice mixture of cranberries, limes, and thyme. 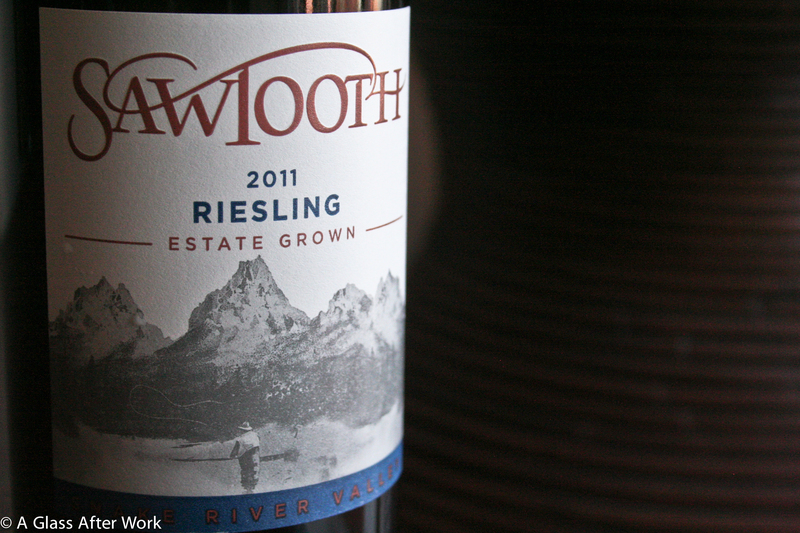 This wine will be a great accompaniment without overpowering the food. I gave it 4.5 corks and purchased it online through the vineyard for $19. Question of the Day: Are you thinking about a bubbly or a rose for your Thanksgiving dinner or are you more likely to stick with red and white wines?